PHUKET: Marine Department Director-General Chula Sukmanop announced at a public forum in Phuket yesterday (June19) that foreign-flagged superyachts will soon be able apply for one-year permits to stay and operate charters in Thai waters. Basic details of applying for permits for foreign boats were revealed, such as that the yacht must be more than 30 metres in length, be carrying no more than 12 persons and must be fully insured. “The application for the permit must be submitted by a natural or juristic Thai person,” Mr Chula said, adding that permit application fee will be levied at a rate of B40 per gross tonne of the yacht. Mr Chula added that the application must be supported by an official letter of endorsement from an embassy or government agency, though exactly which authorities in the yacht’s country of registration and which embassies could provide the letter was not made clear. Questions about crew visas and taxes on revenues earned through charters remained unanswered. 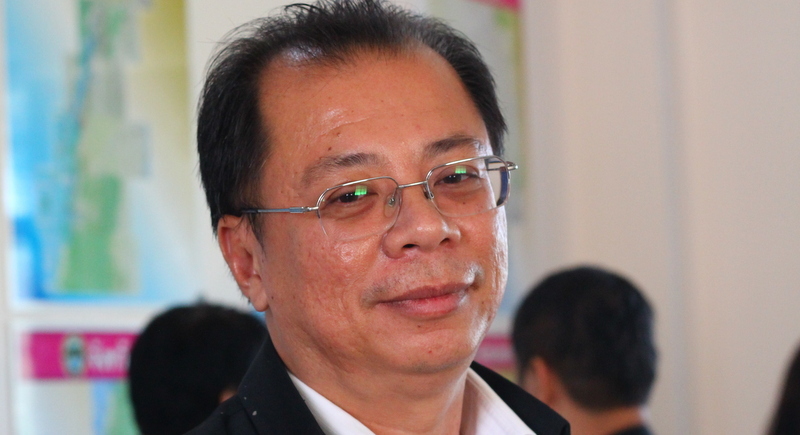 “This is a complex issue involving many laws and regulations, and I have to discuss this in depth with officials from other departments,” Mr Chula told The Phuket News. Why not make the Superyacht charter business a AEC/ASEAN portfolio project? It is relatively a small industry. Must be easy for all the AEC countries to make together just 1 law + regulations. Make a 1 year permit valid for all AEC countries. Soon will be able to apply for a 1 year permit? I don't think so. This is a complex issue involving many laws and regulations. And it is not even yet discussed in 'depth'. And special conditions with Immigration?, hahaha, not going to happen.